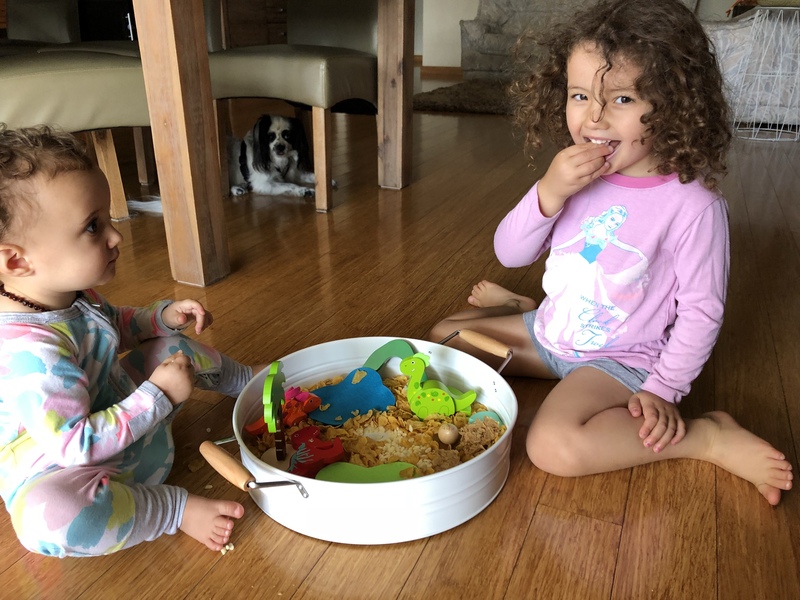 One topic that often comes up amongst mummies when we are out and about is getting our love munchkins to eat their food. 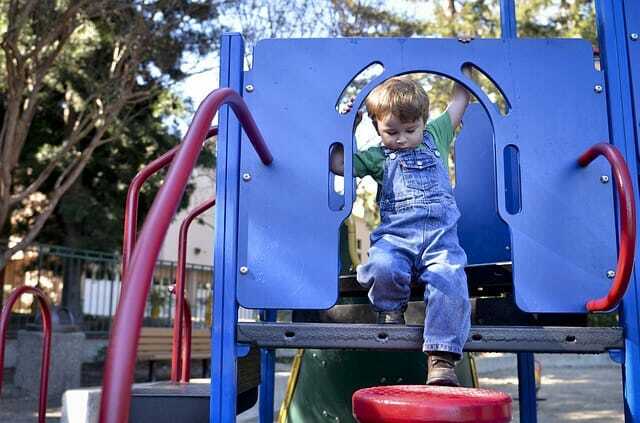 More often than not, if mummy was to prepare a lovely, healthy, well thought out, well assembled plate of quality nutrition, it seems that it is more common for our children to chew on the stick at the park instead of the aforementioned tasty meal. 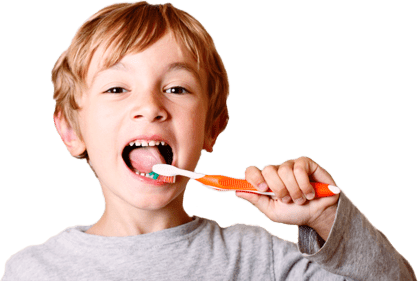 Now I am most certainly no doctor, so if you are concerned about your childs diet, then PLEASE speak to your Doctor or Child Health Nurse however here are a few things to consider. Babies have 10,000 taste buds, This is a lot more than us adults have! These taste buds are not just on the tongue but on the sides, roof and back of the mouth. Food tastes different to them! 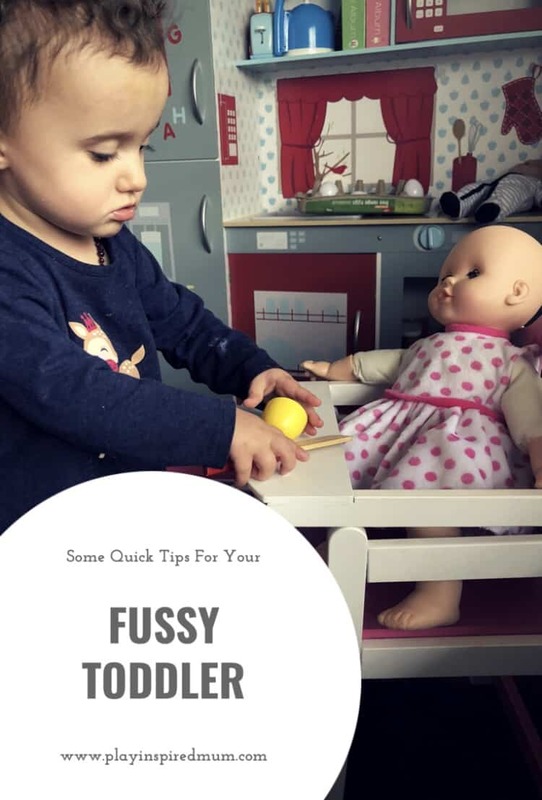 Toddlers will have some days that you would struggle to get anything into them and then others where all day, they are crying out to be fed. Try keeping a food log over a week and see how much food they are eating in 7 days rather than looking at each day individually. After their first birthday, toddlers weight gain slows down. Rather than a few solid “meal times”, our mini people take to grazing throughout the day instead. That being said, there are many things that you can do to engage and educate your child in food while not pressuring them to actually eat it. Involve them in preparing the family meals. 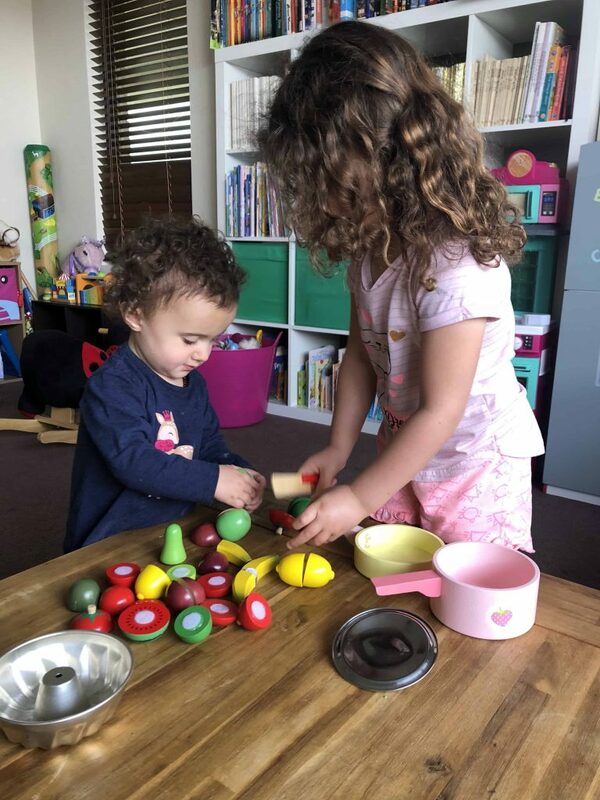 Miss 4 and Miss 15 months have always loved watching me cook and will often extend this into ‘cooking’ the same meals in their kitchen. This is one activity that they get lost in for extended periods of time. They will often present me wth a plate of random pieces of wooden fruit with a cup of tea and even prepare our dog a lovely plate much to his disapproval. 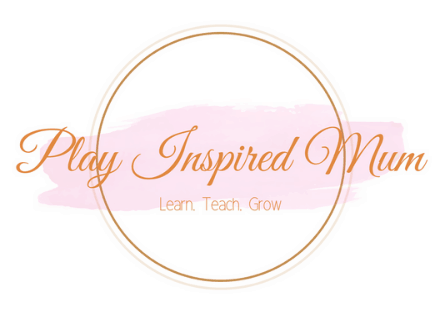 Play dough and other messy play mediums – I don’t think this needs to be elaborated on. Play dough is a great medium for sensory play! We roll it out, cut out shapes, stack them, count them, squish them and turn them into foods to make sandwiches, vegetables and fruits! 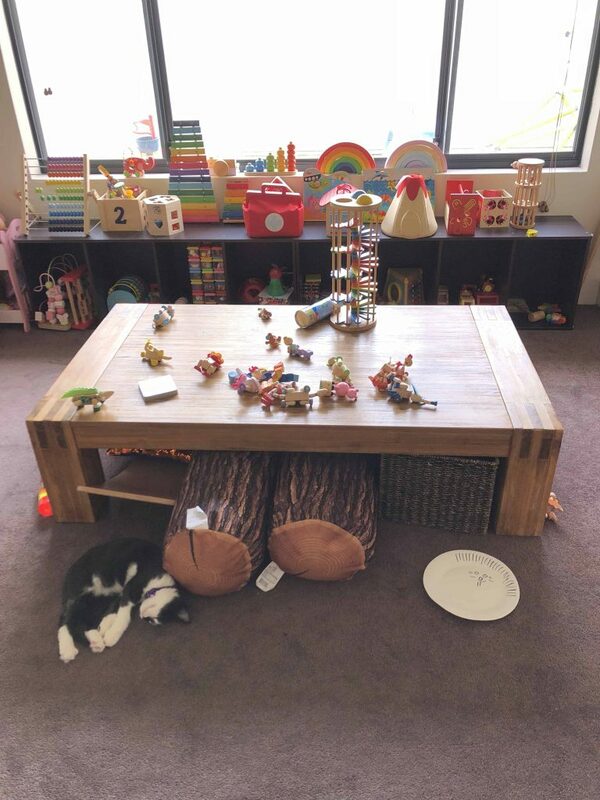 You can even go as far as using foods as a play medium. Cereal, beans, peas and croutons all make great mediums for small world play. Worse case if they eat it, one point for team parents! Mini people love to please and it is so cute how proud they are when they present us with a tasty plate of play food for us to “eat”. Professionals suggest that a child needs to try a food 20 times before you can say that the child does not like it. 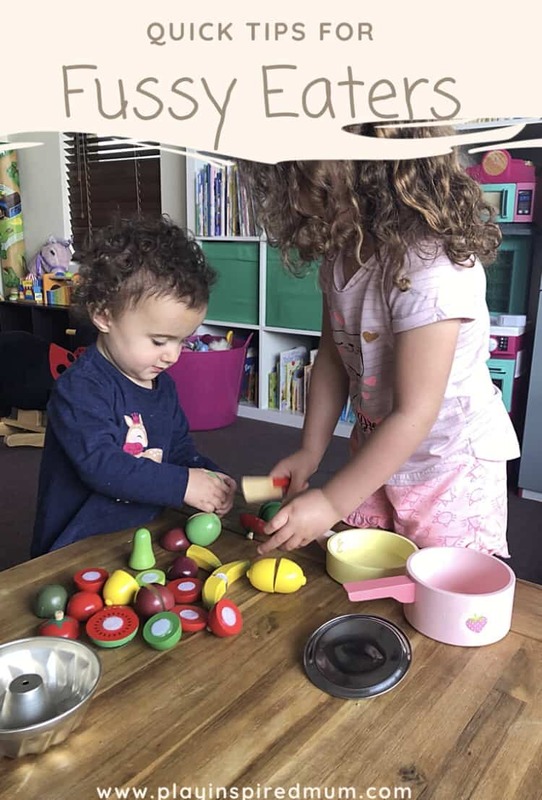 A 12 month old is going to perceive a food type differently to an 18 month old. Please don’t give up! Try new foods like your baby does. Each chose a food without telling the other what it is you have chosen. The first person blind fold the other then offer the food on a spoon and visa versa. One good choice is chopped up olives. Its quite daunting isnt it? Food is really multi sensory and taking away one sense will increase the others making this experiment to another level. And its good for a laugh! 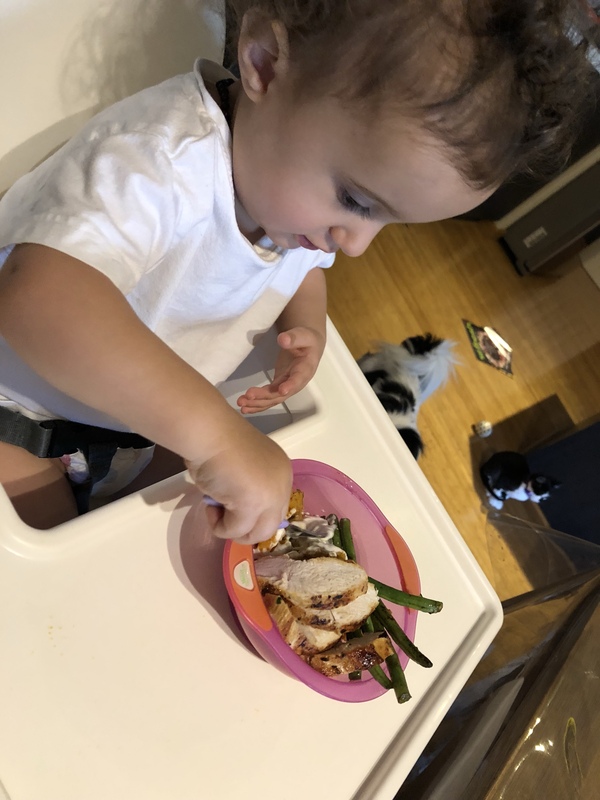 I found that as my kids grow and they go through chapters of licking and not liking something, it has always been a good option when they prepare their own meal. They now do their own lunch boxes after many battles of not eating them! When children know and manipulate the food they must eat, the greater awareness leads them to finish it! this is fun ! and cute pics too ! for now my girl eats very well but I guess growing she will need those tips too ahah thanks ! Haha always the way with kids isn’t it? I liked your ideas. My son was also a fussy eater but now he’s improved. 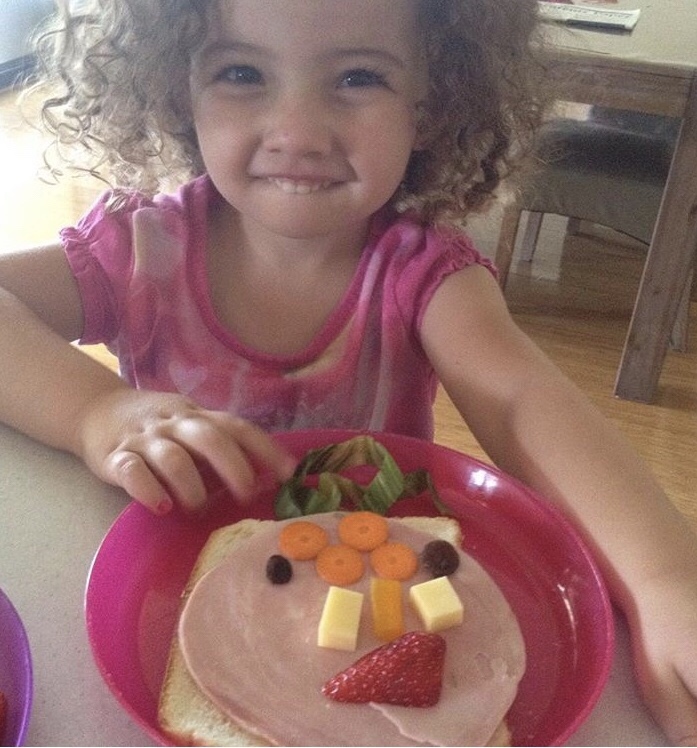 Engaging kids with food play, make them eat food without any effort. Fussy eaters certainly have their challenges don’t they?